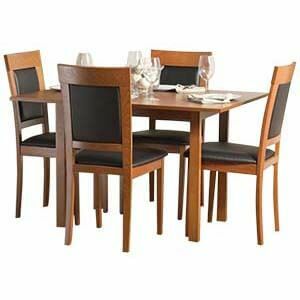 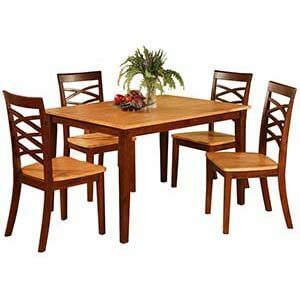 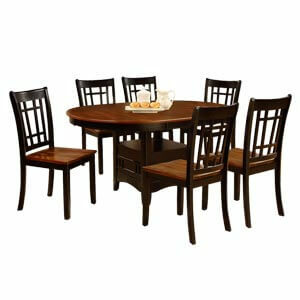 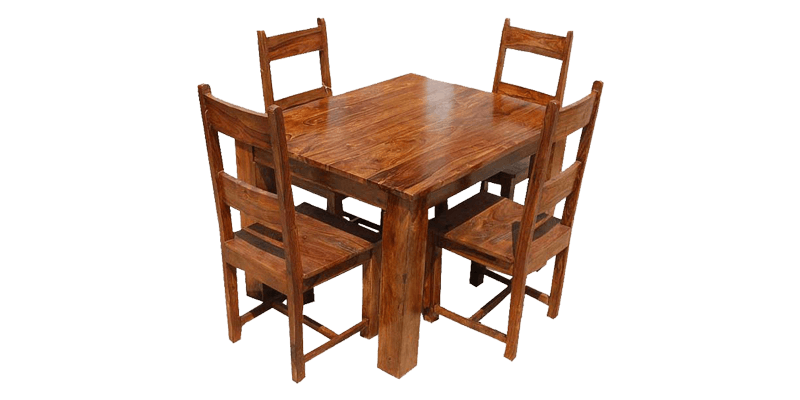 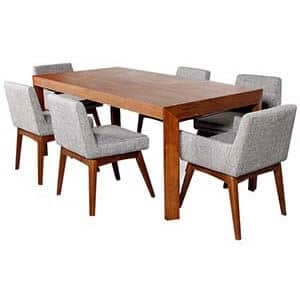 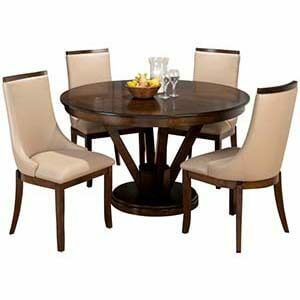 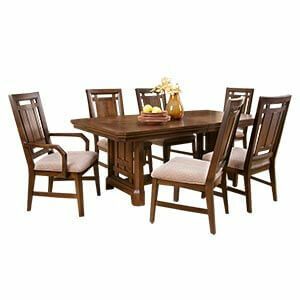 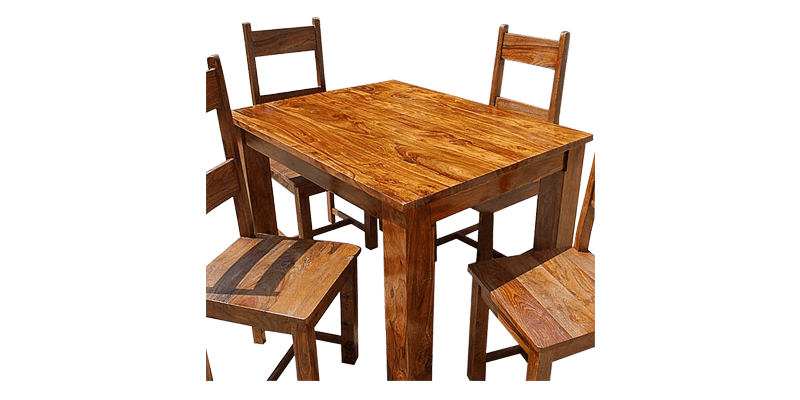 Dwellers looking for a transition table that would be simplistic and very durable will find this four seater teak wood dining set admirable. 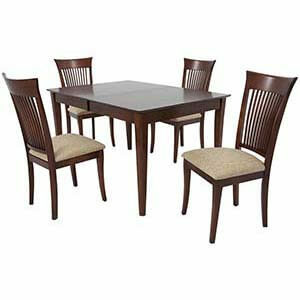 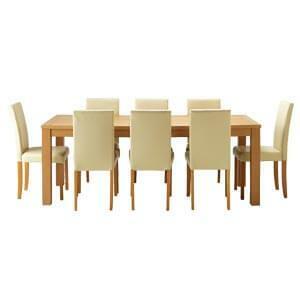 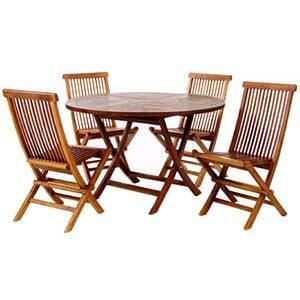 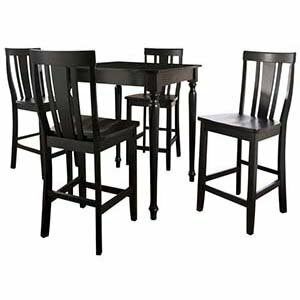 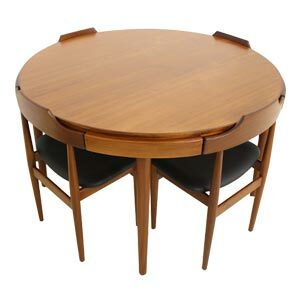 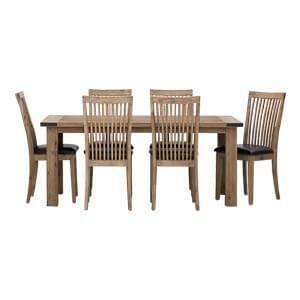 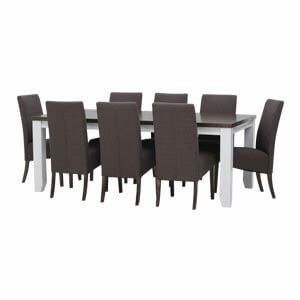 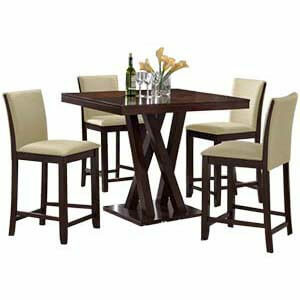 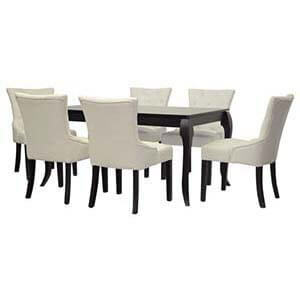 Featuring a wooden table top along with four chairs having high back and framed sturdy legs. 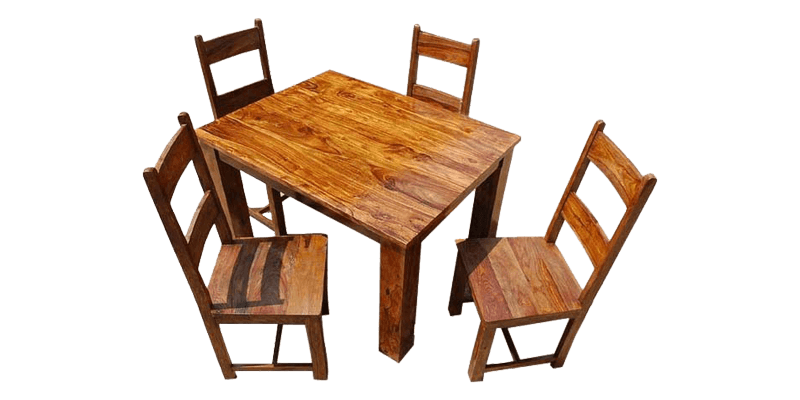 Furthermore, the unit is handmade thereby giving a personal touch to owner.